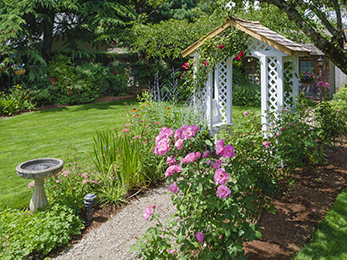 All homeowners know that a lush landscape begins with planning and professional interventions. If you want excellent yearlong services in landscaping in St. Peters MO, you should talk to our team of specialists about how we can help you achieve your dream home goals. Today, we are here to explain to you why we are your best and most reliable option when it comes to landscape design and maintenance in the area! If you just bought your property and wanted to stylize it and call it your dream home, wish to offer you our design and installation services in landscaping in St. Peters MO. We work with landscape architects and technicians to provide you with a custom-built, picture-perfect landscape for the ages. Once we assess things and come up with a design you approve, we can plant new flowers and vegetation, build patios, walkways, and retaining walls. 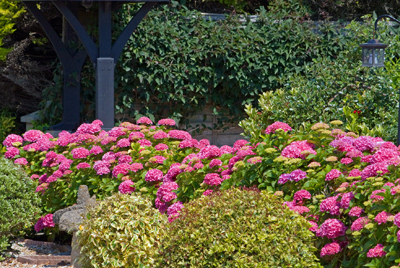 Moreover, we add annual color to your landscape and make sure it benefits from a competent drainage system. We can offer such services even if you want to revamp your property and give it a new flair or you want to increase your property’s curb appeal. 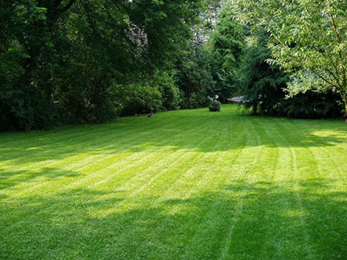 As you can see, we can build you a landscape and take care of it for years to come. Our loyal clients return to us on a yearly basis because we are a model of good practices in landscaping in St. Peters MO. 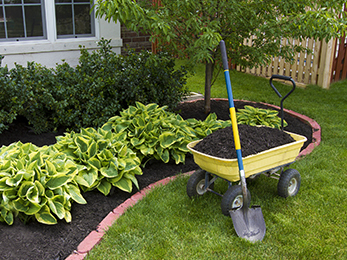 When it comes to shopping for a landscaping company, you need to consider some criteria, as, after all, you need to trust the people working on your property and believe they will do an excellent job. Here are five reasons you should hire us instead of our competitors! We provide extra services (such as lawn mowing or fertilization and weed control), so you can consolidate all your property services with only one company. If you are interested in finding more about us and seeing how we work, we recommend you ask for a free estimate. Our providers of services in landscaping in St. Peters MO will make sure you have the best experience when working with us!